The EB-5 visa program has helped Las Vegas and Nevada emerge from the Great Recession, and U.S. Rep. Mark Amodei, R-Nev., is doing what he can to keep the program alive and well. EB-5, a jobs and foreign investment program, offers a path to citizenship for foreign nationals who create 10 jobs in the U.S. Tens of thousands of jobs have been created since 1990 and billions of dollars have been invested in U.S. businesses through the program, according to an article written by Greenberg Traurig attorney Laura Foote Reiff. In February, Amodei and Rep. Jared Polis, D-Colo., introduced the American Entrepreneurship and Investment Act of 2015, which would enact reforms to improve and modernize the EB-5 visa program for immigrants willing to invest in job-creating development projects in the United States, Reiff said. The current EB-5 program expires in September, and Amodei said their bill is a way to make sure the program remains an active tool for economic development nationwide. 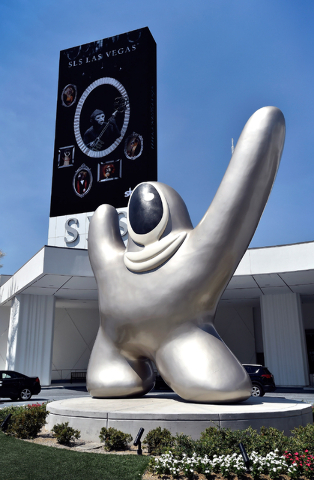 The program must be renewed every three years and has been since 1993. Amodei said renewing the EB-5 program is a no-brainer, and that if there are investors wanting to bring resources into communities to create commerce in a structured way, then Congress should help them. “This will not pull us out all by itself, but everybody in a major community and some in the smaller ones all have projects they want to bring to the table,” he said. In Las Vegas and Southern Nevada, the EB-5 program has been an essential tool in bringing in capital for developments, which leads to more jobs for the area. 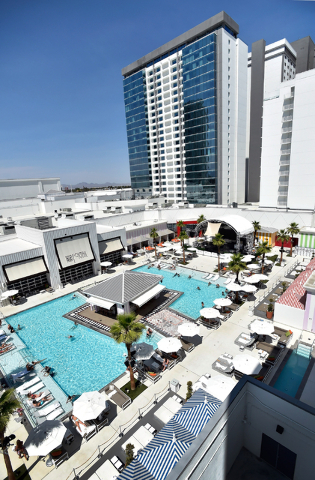 Michael Vannozzi, public policy director with the Las Vegas Global Economic Alliance, said the SLS Las Vegas hotel-casino has been the biggest local project to use EB-5 financing. 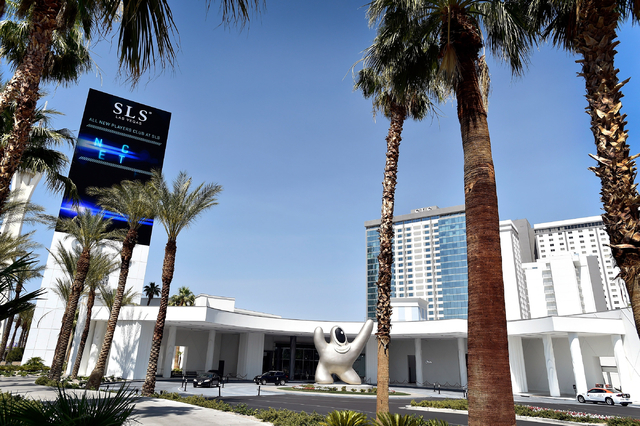 The $415 million SLS Las Vegas employs 2,700. Although Vannozzi said the EB-5 program’s overall impact has been small in Las Vegas, he is glad that Congress is discussing the program. Lucky Dragon hotel-casino project is another large local project being financed with EB-5 funds. Dave Jacoby, CEO of the Las Vegas Economic Impact Regional Center and CEO of the Lucky Dragon, said the project should create close to 3,000 jobs, according to projections approved by Homeland Security. 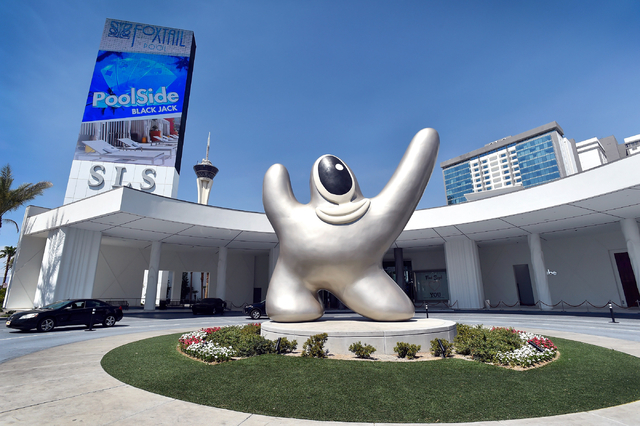 Nick Mallas, chairman of the Nevada Regional Economic Development Center, said his regional center has worked on EB-5 projects at The Linq for Caesars Entertainment Corp. and a project in Reno, and has plans for another project in Reno and two more in Las Vegas, totaling about $200 million. Amodei said a big concern is how redevelopment district zones have been drawn. A district in an Eastern metropolitan area had been playing games with how districts were drawn. He’s hoping addressing that issue and the concerns of Vannozzi and Mallas will help get the EB-5 program approved again. Amodei added that he hasn’t heard of any issues with the program as it is being used in the western United States, and specifically Las Vegas. Amodei and Polis are working to get the American Entrepreneurship and Investment Act of 2015 through the House of Representatives. The good news is that the EB-5 program is popular with Democrats and Republicans. However, Amodei said that immigration is so politicized that whenever a popular program is introduced, more controversial immigration issues are added into the bill, which slows progress. Making the EB-5 program permanent has support from locals such as Vannozzi, Jacoby and Mallas. But U.S. Rep. Joe Heck, R-Nev., who represents Southern Nevada in the House, said he supports the program, but isn’t sure about making it permanent. Amodei would like to see the program made permanent. “Instead of holding a whole program hostage, risking expiration and closing the doors to a very practical asset, let’s have a provision that says, ‘If you have been convicted or found non-compliant, then you are expelled from the program for five years for the first offense,’ ” Amodei said.